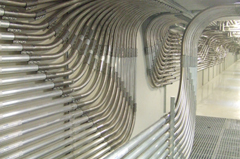 One of Direct Engineering’s main specialities is the installation of virgin and regrind material pipes. 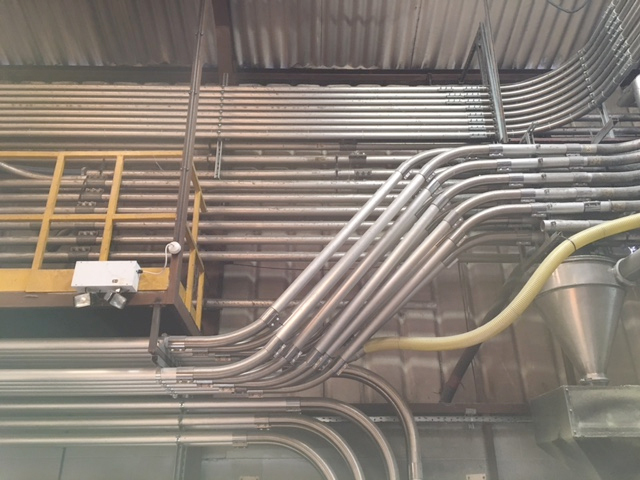 We have installed pipework of this type to facilitate polymer transfer from both external and internal silos to individual machine positions for both vacuum and blown conveying systems. 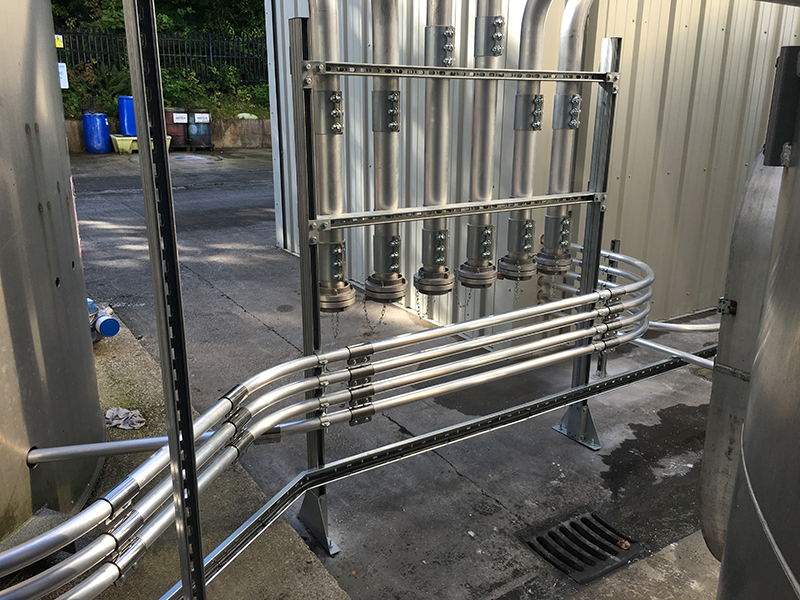 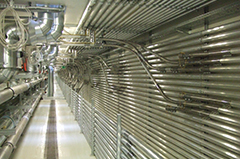 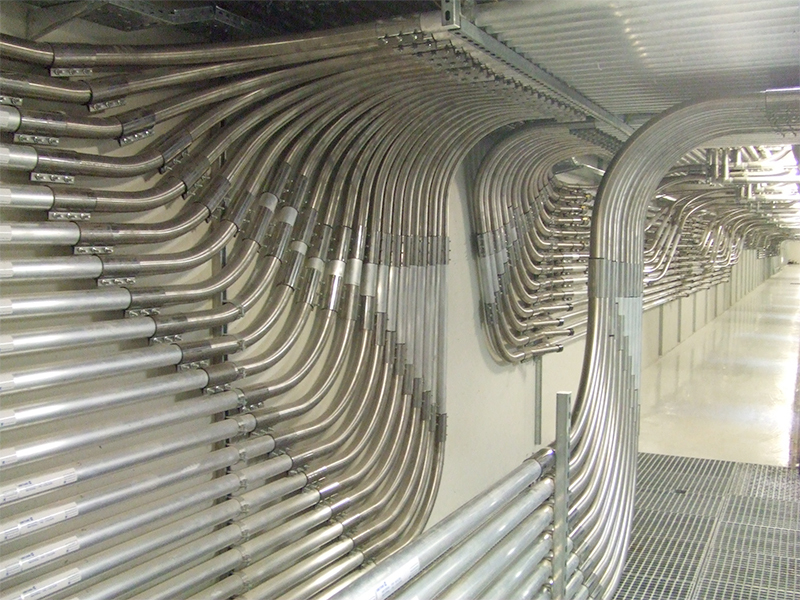 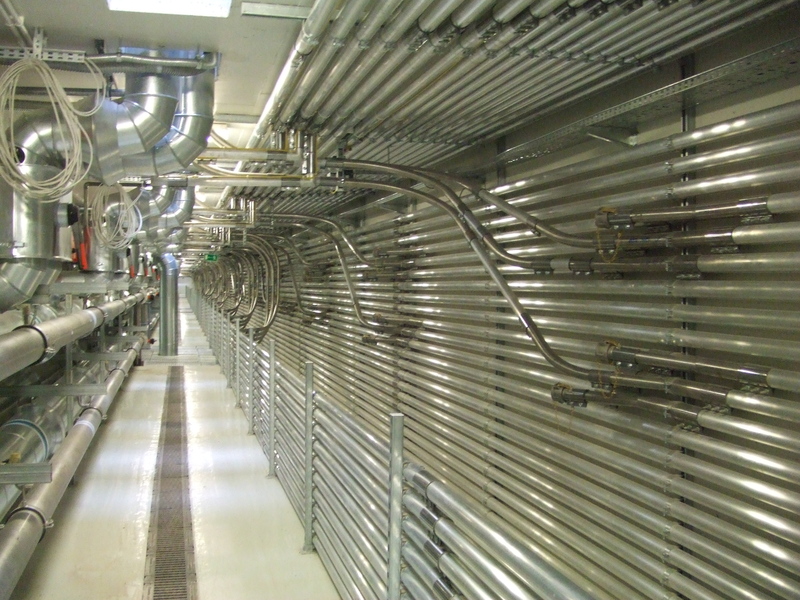 Our virgin and regrind pipework services cover the manufacture and installation of pipework in aluminium and stainless steel, including all associated unistrut bracketry. 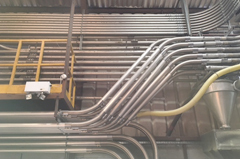 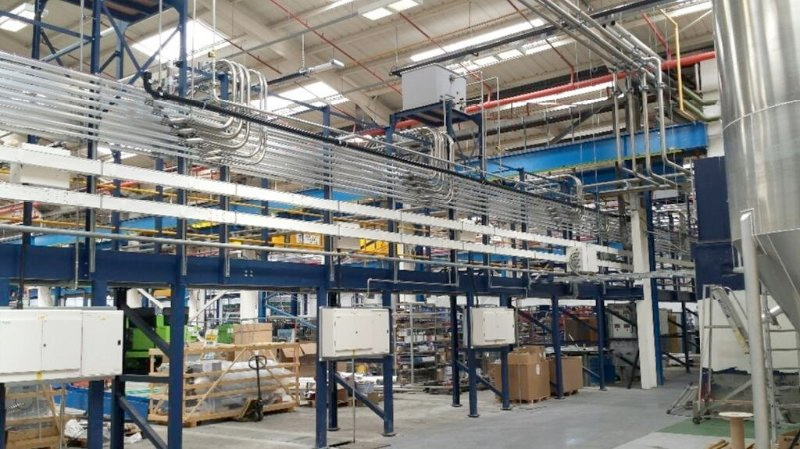 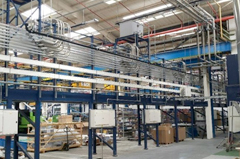 We are one of the UK’s leading installers of pipework to convey various granular type polymers feeding to hopper loaders on injection moulding and extrusion systems.